The recommendations will be delivered in a report which will then need to be implemented by your web developer. We will be available to give advice to aid implementation if required. We can do a Website Optimisation report as a standalone service for businesses that want to get the most out of their website without committing to ongoing SEO. 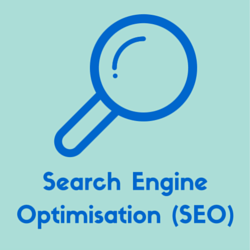 If you purchase one of our Ongoing SEO packages we’ll first check if your website needs optimising before we begin and if it does we’ll do the Website Optimisation report and activities first before starting on your monthly campaign. For most small business websites the cost will be $600. If you have a large website or one with complex features then the cost could be higher. Contact us for an exact quote. 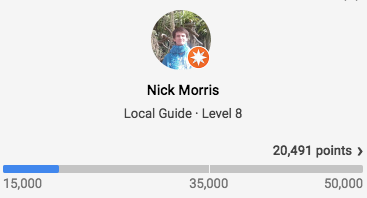 Your Google My Business (GMB) page is very important for local businesses as it verifies to Google that your business really is local and gives them all the information they need to include you in the local search results. The GMB setup and correction services are included in the Website Optimisation service, but if you’d like to purchase them separately the costs are as follows. Citations are essentially mentions of your business information on the web, usually in local business directories. To give your Google My Business page the best chance of ranking, its important that you have at least 20 – 40 citations. If you have some existing citations that have incorrect information, its also important to make sure those are corrected. Our citation building services aren’t included in the Website Optimisation Report and activities but they are included in our Ongoing SEO packages. You can also purchase them individually. Once the recommendations are implemented and the activities completed, this will give you maximum leverage of your website and existing online authority. 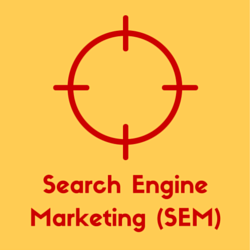 In order to improve your online authority, you need to engage in Ongoing SEO. This will give you the best chance to rank in Google’s local search results given your current online authority. In order to improve your online authority, you need to engage in Ongoing SEO. We’ll send you a list of questions asking about your business, website and market which we’ll need back to get started on your report. A web developer or appropriate in house person who can implement our recommendations. If you don’t have one then we can recommend one to you. Access to your existing Google My Business, Google Analytics, Google Search Console accounts if you have them. Our invoice will be issued after the report has been completed. Payment terms of 14 days. Contact us to make an order. Will get back to you within 1 business day to get started.